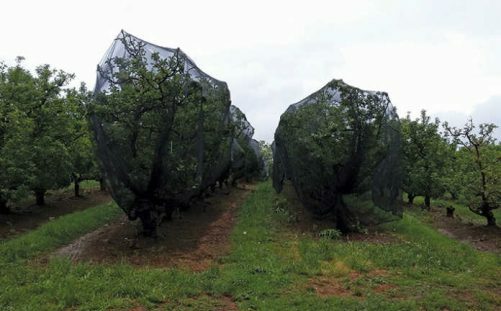 Some growers in the Southern Cape are using nets that can easily be draped over tree rows to protect pome fruit against sunburn. Apart from their convenience and flexibility, the new nets cost a fraction of fixed net structures. 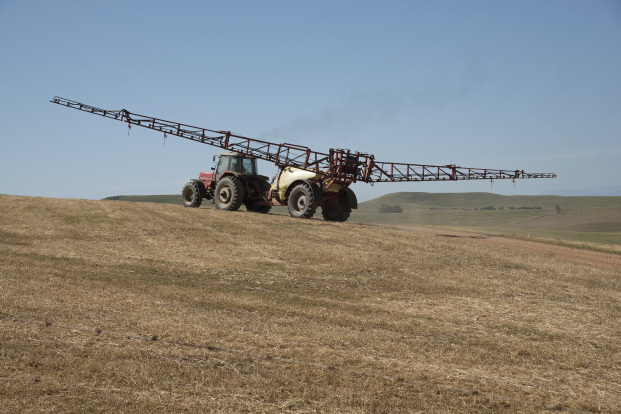 Daan Brink of Two-a-Day and Ebbie Raubenheimer of Nulandis spoke to Glenneis Kriel about the technology, which was developed in Australia. 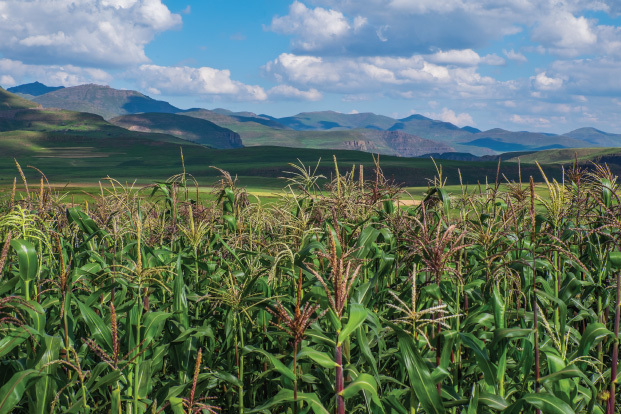 Pome fruit producers in the Elgin, Grabouw, Vyeboom and Villiersdorp (EGVV) region lose thousands of rand annually to sunburn damage. To reduce these losses, many farmers have started covering higher-value orchards with shade nets. However, the high cost of this is often not justified, especially for older orchards with only a few years of production left. 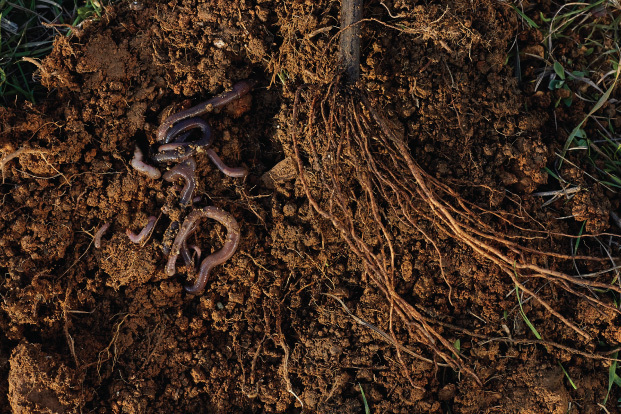 To help growers overcome this difficulty, crop protection company Nulandis imported Drape Net in September 2017. Unlike fixed nets, which require permanent structures, these patented nets are draped over trees like a blanket.